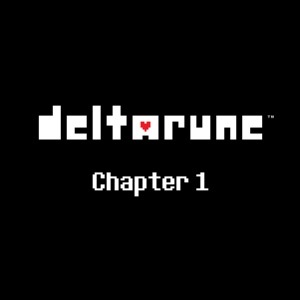 DELTARUNE Chapter 1 (Original Game Soundtrack) by Toby Fox Album - Musicazon! 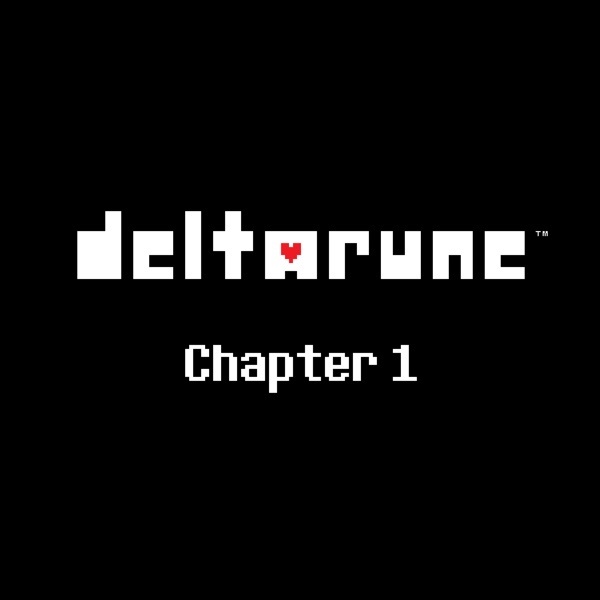 DELTARUNE Chapter 1 (Original Game Soundtrac..
Toby Fox - DELTARUNE Chapter 1 (Original Game Soundtrack) album info coming soon..
Amazing soundtrack! Great job, Toby! Been waiting to here jevil’s theme(The World Revolving)for a while now. Thank you Toby Fox for another amazing video game and soundtrack. Also I’m officially joining the Lancer fan club. Let’s all just hope he doesn’t get ruined like sans did. Such a shame too because both characters are amazing. Dear, Toby Fox After UnderTale, I ask my self what could be better? Then DeltaRune was bone! Everything about it was PERFECT! The music was some how better then UnderTale! It was great after great after great! From, A player. ——- There is one thing Toby has not done which is weird in a way. That being, adding himself in his games as a boss. It’s weird, because EVERY indie meta game has The Creator! I’m happy Toby hasn’t yet, because Creator fights equals OP! IF! Toby where to do this (And I hope) it be a joke/Troll fight. Toby is good at that. Right? Let’s make the Jevils knife! 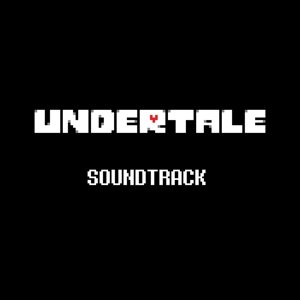 I love Deltarune and Undertale and I listen to the soundtrack every single day - it makes me feel awesome! Well done, Toby Fox! Beautiful soundtrack, totally worth it. DELTARUNE Chapter 1 (Original Game Soundtrack) album reviews are being updated..
DELTARUNE Chapter 1 (Original Game Soundtrack) album tags not found..